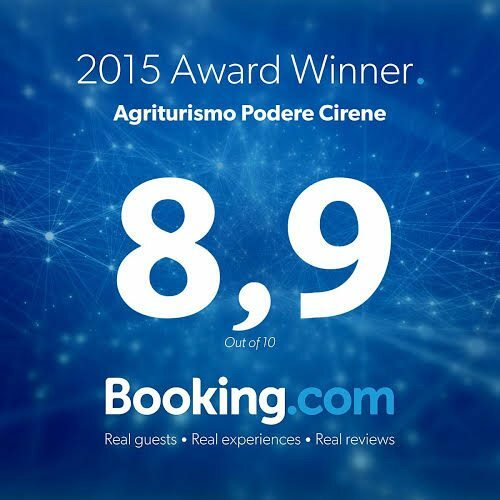 Farmhouse Podere Cirene. 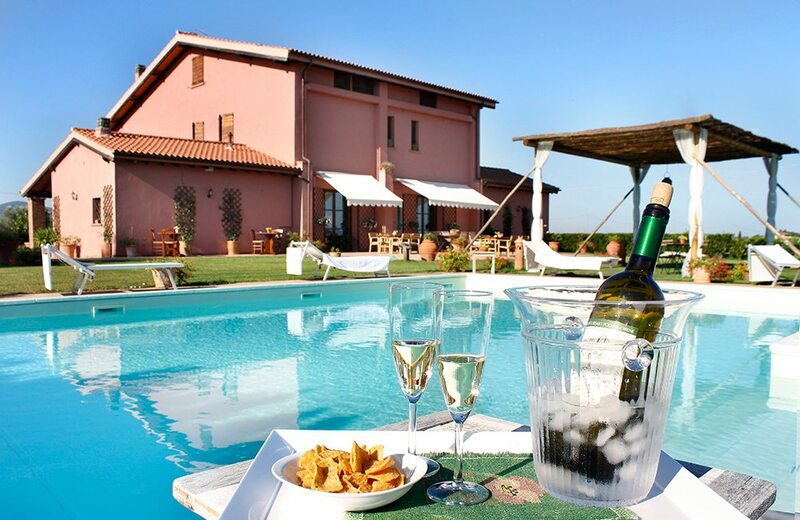 Alberese, Maremma. 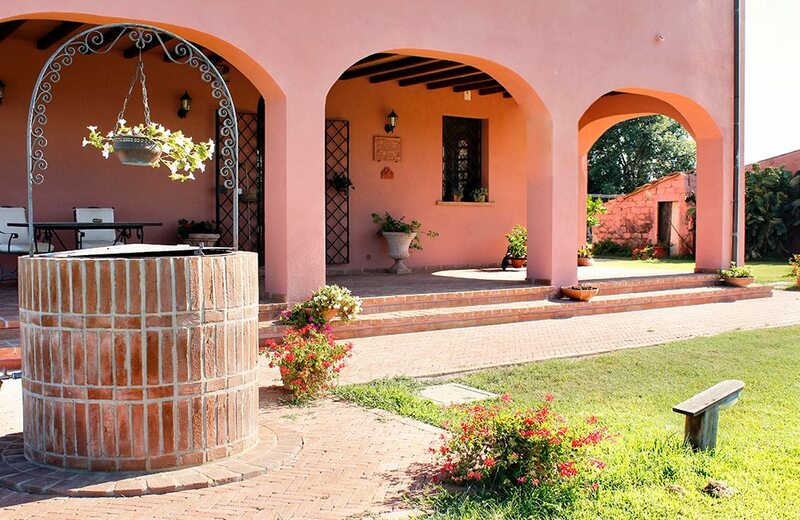 The Farmhouse Podere Cirene, immersed in the green of the Maremma Park, is 10km from Grosseto and only a few minutes from the wonderful Alberese sea. 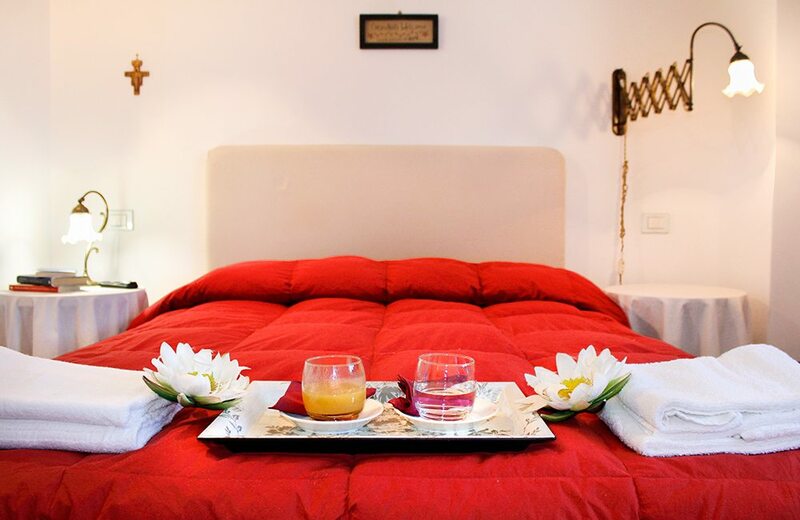 The Farmhouse is surrounded by 18 hectares of Maremman land with our own growing which allows us to offer our guests organic typical Tuscan products: 600 olive trees for the production of our own extra virgin oil, a vineyard to produce our great tasting Vermentino DOC, a vegetable garden and numerous fruit trees. Contact us at number+39 0564 405027 or send your request filling the form in Contact us.